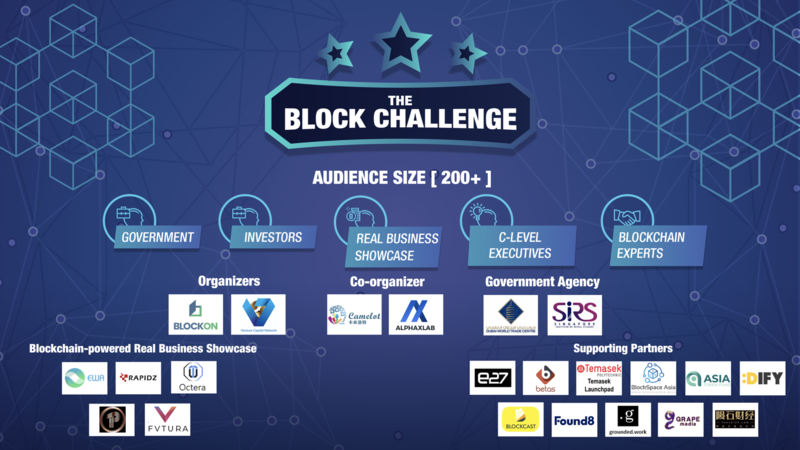 If you ever wanted to learn either the Blockchain Technology that is empowering real world business or Cryptocurrency Trading, this is the event you should not miss. 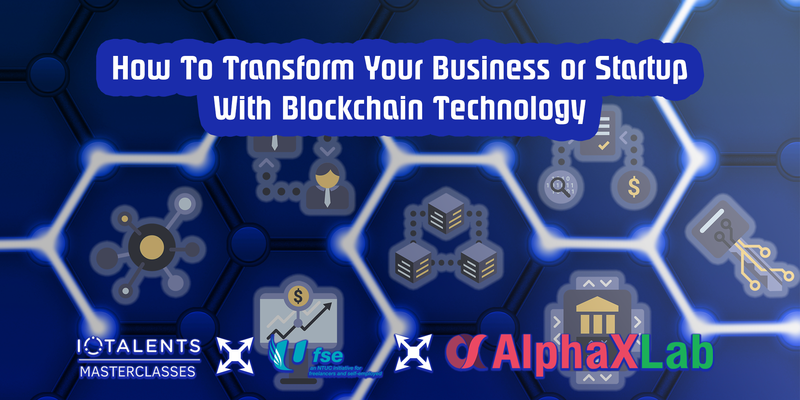 First, you’ll learn the fundamentals of Blockchain that is the underlying technology of cryptocurrency and also why it is the future of businesses. You will be added to Private Whatsapp Chat Group with 150+ Entrepreneurs, SMEs & Crypto Traders after the event. 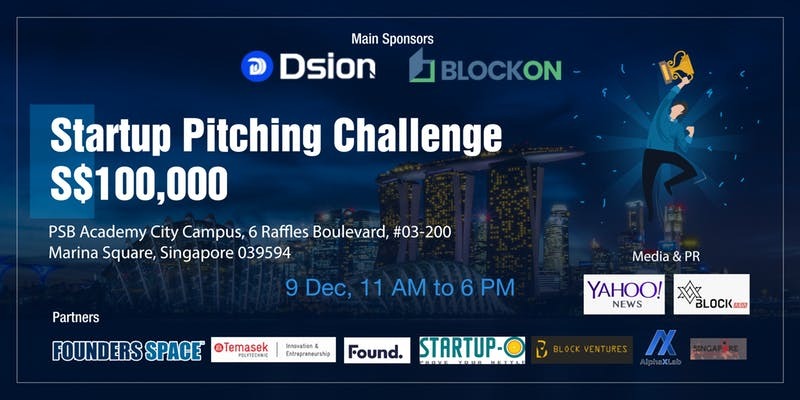 Come down to network with Founders, Speakers, Crypto Experts, Blockchain Enthusiasts & Fellow Entrepreneurs at the event. Light Snacks will be provided during registration before the event. Pls bring your laptop & mobile phone for Airdrop (Free Tokens/Coins) & Hands-on Exercises. BCoin.sg Exchange – A leading fiat-cryptocurrency exchange headquartered in Singapore that empowers retail and global institutional investors to trade in cryptocurrency securely and efficiently on web and mobile providing a 24/7 fiat (USD) to crypto gateway with a multi-currency wallet. Reterms simplify and streamline the broken back-end processes for capturing and valuing grocery terms using a blockchain inspired shared services’ platform. No silos, no duplicated effort, no manual intervention to compensate for legacy systems, basically a fresh start. We are a leading biometric technology company, bringing state of the art devices and solutions to every home and businesses. Our person-centric identity management technologies are available in Biometric Access Control & Time and Attendance. 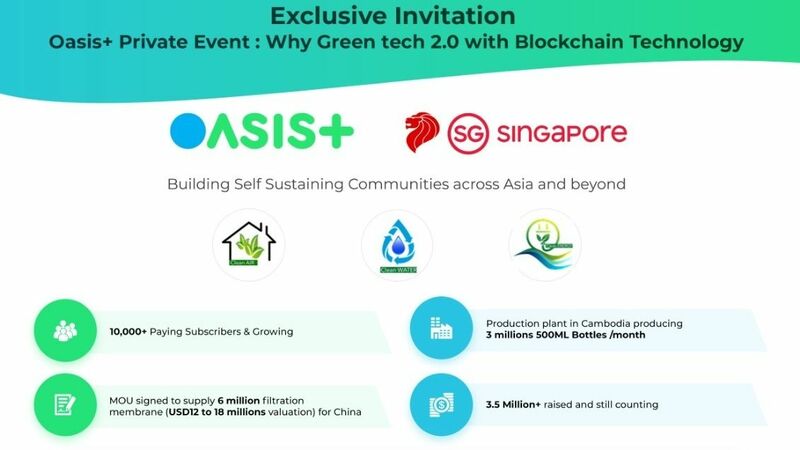 In short, it will be a complete, open ecosystem to match food demand to supply, seamlessly and globally. Imagine a world where consumers can get the best prices, cooked or groceries, directly from supplier to consumer with zero delay. Imagine a cashless system which will end food waste by matching excess raw ingredients to food outlets facing shortages nearby. The SherCoin team has realized that the best way to create a good cryptocurrency that will achieve mass adoption is by creating a multi-functional token that has more than one utility. Most of the altcoins are Ethereum-based coins that only offer one application. SherCoin features five different related applications in one. HALADINAR is a global platform and online decentralized marketplace designed to serve both the Muslim and non-Muslim communities anywhere in the world. Goods and services in the HALADINAR Marketplace are Halal, Thoyyiban and Mubarakan. Through blockchain technology, manufacturers, merchants, suppliers, traders, buyers, sellers and consumers are brought together on HALADINAR, a unifying and inclusive marketplace. If you want to join similar events in future, please join our Meetup Group. If you want to stay in touch with SMEs, Startups & Entrepreneurs, please join our Facebook Group. Development, UI/UX Design,Training & Blockchain Development.